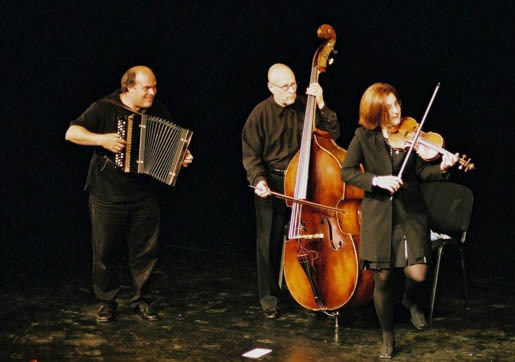 We’re stoked to present “Three Flavors of Klezmer,” 3 amazing Bay Area bands that have mined deep into different veins of traditional Jewish/Balkan music…do not miss! 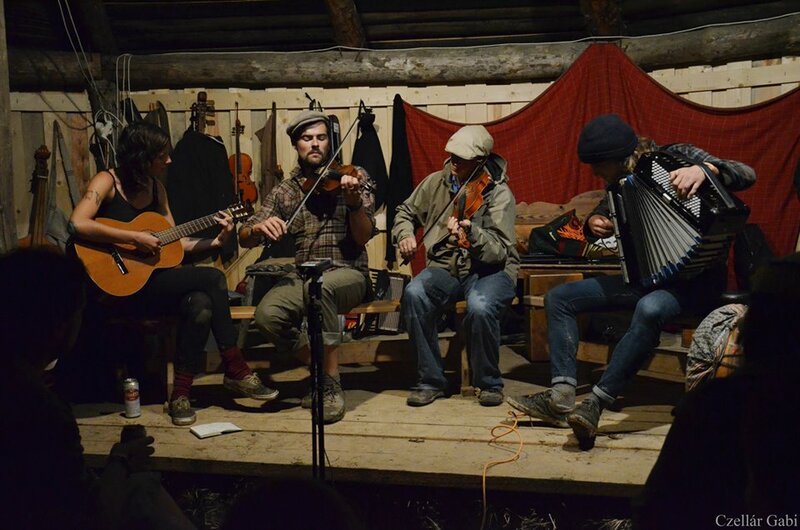 Another Bacchanal favorite, Veretski Pass are our resident Klezmer virtuosos! Taking its name from the mountain pass through which Magyar tribes crossed into the Carpathian basin to settle what later became the Austro-Hungarian Empire, Veretski Pass offers a unique and exciting combination of virtuosic musicianship and raw energy that has excited concertgoers across the world. The trio plays Old Country Music with origins in the Ottoman Empire, once fabled as the borderlands of the East and the West. In a true collage of Carpathian, Jewish, Rumanian and Ottoman styles, typical suites contain dances from Moldavia and Bessarabia; Jewish melodies from Poland and Rumania; Hutzul wedding music from Carpathian-Ruthenia; and haunting Rebetic aires from Smyrna, seamlessly integrated with original compositions. Veretski Pass recently performed at the Concertgebouw Concert Hall in Amsterdam, and their CDs have repeatedly been on the 10-best recording lists of journalists. Stay tuned for the Bacchanal-debut of the Ghost Note Ensemble. 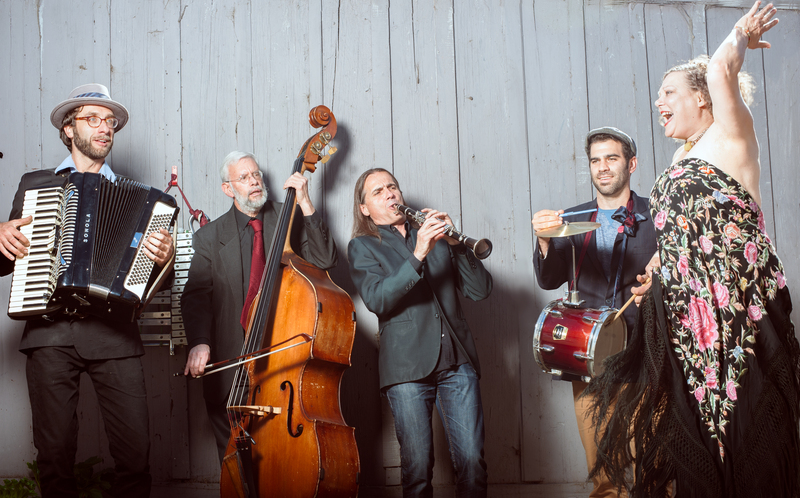 Ghost Note Ensemble weaves music from Hungarian, Moldavian, Ukrainian, and Jewish folk traditions into a tuneful time traveled tapestry, a requiem for borders of future past.